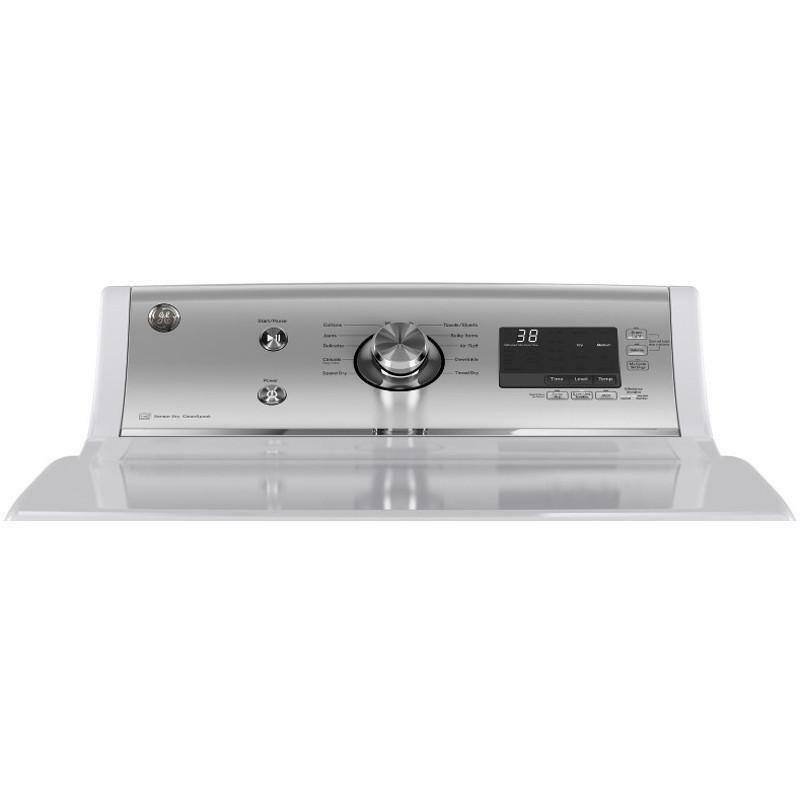 This GE electric dryer features 5 heat selections that provides the right temperature for your clothes drying needs. 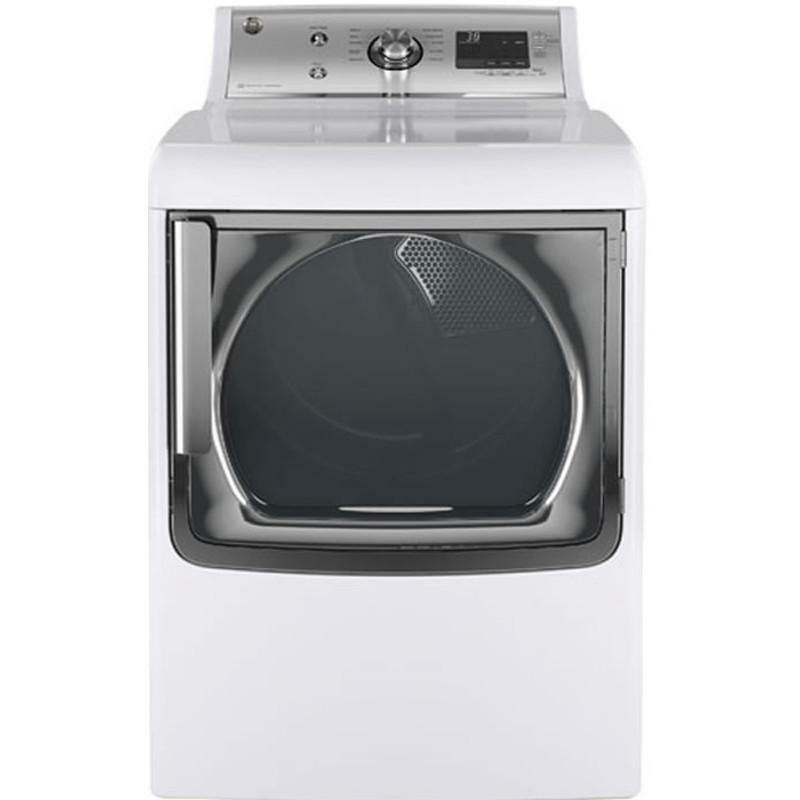 It also features Clean Speak Communication system that dry clothing to perfection as the washer and dryer communicate to adjust projected dry time and remove guesswork for yourself. Capacity 7.8 cu. ft. / 0.22 cu. 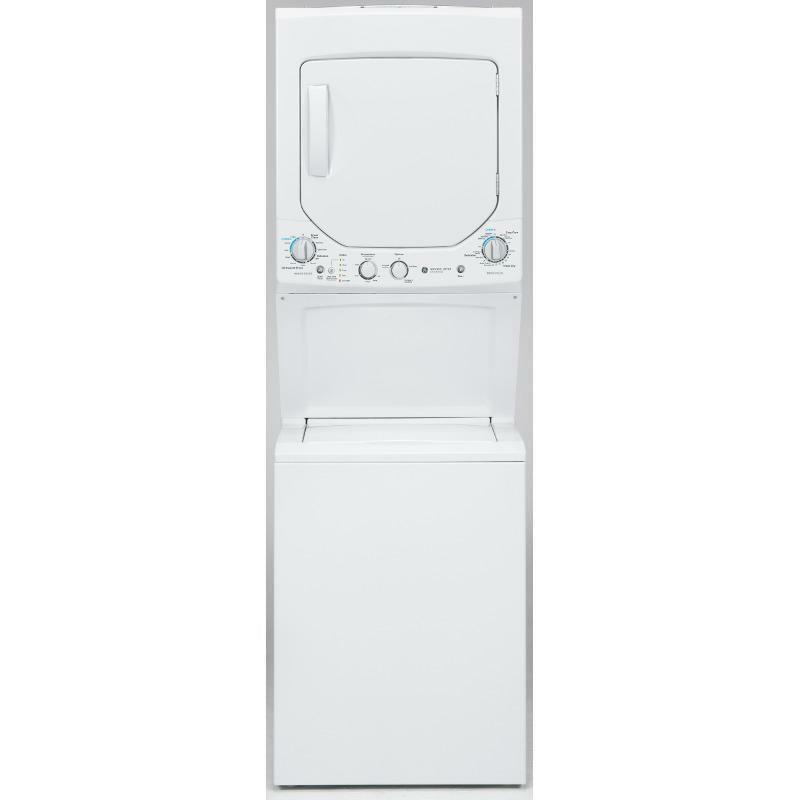 m.
This GE top load stationary washer features electronic one-touch controls with LED lighting and one-touch loading sensing. 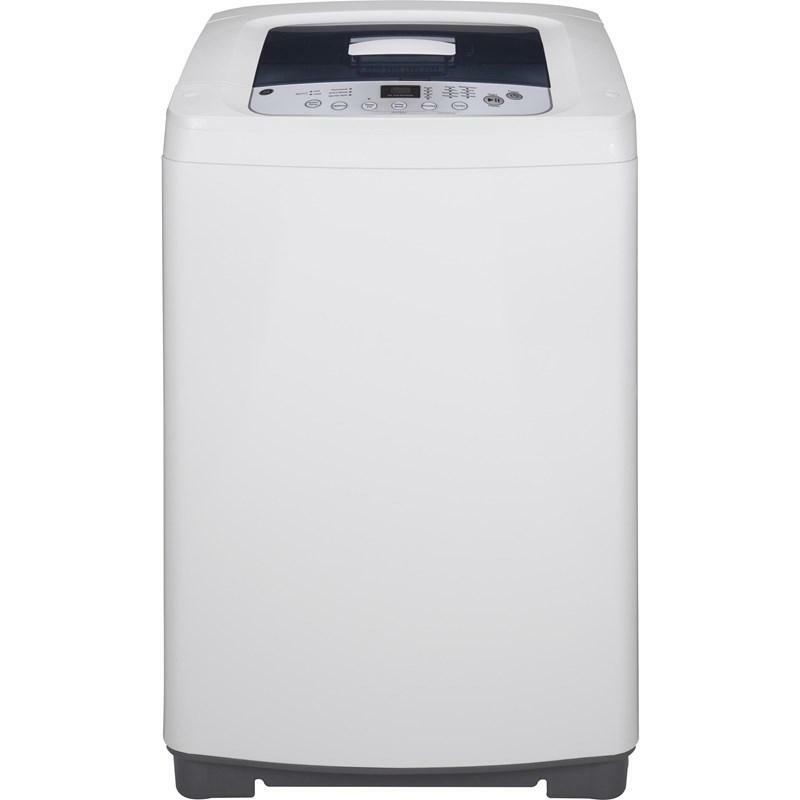 It also displays 8 wash cycles, seven water levels and stainless steel basket. Total Capacity IEC: 3 cu. ft. / 0.08 cu. 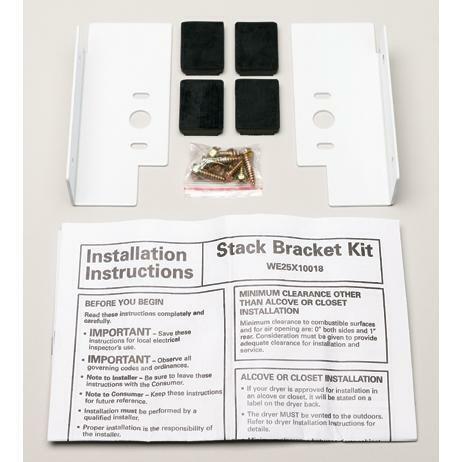 m.
Ideal for people with limited space, this GE 27-inch stack bracket kit allows a GE 27-inch front load dryer to be stacked above a 27-inch front load washer to maximize your available space.